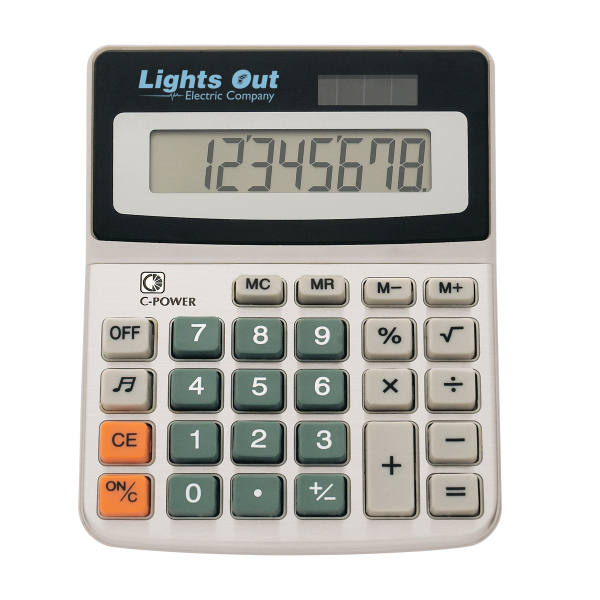 Are you bad at math or have a hard time finding the "utilities" app on your phone? 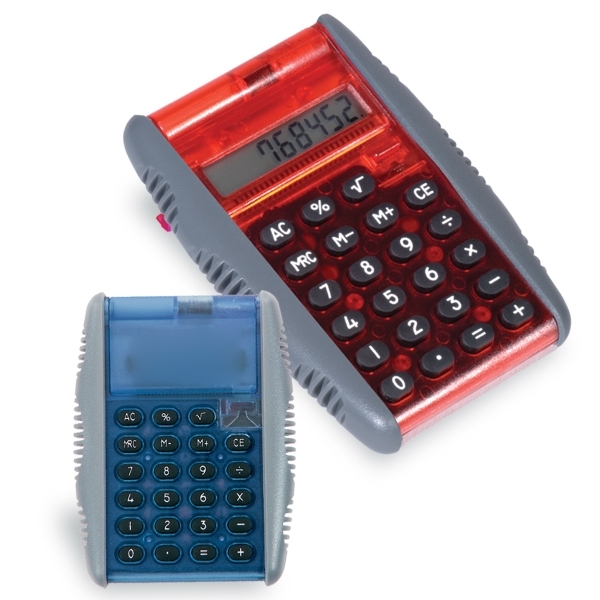 We can help solve your dilemma with our large selection of calculators. 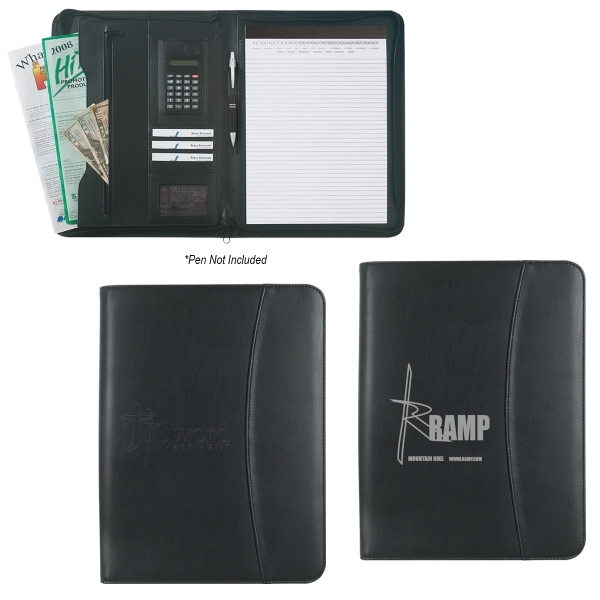 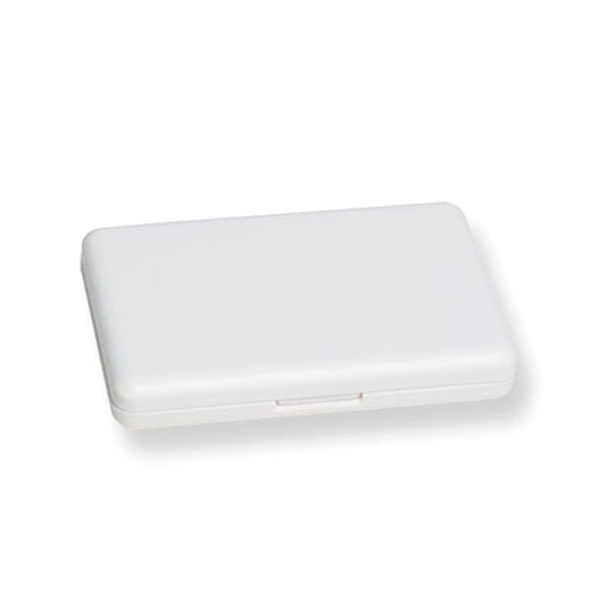 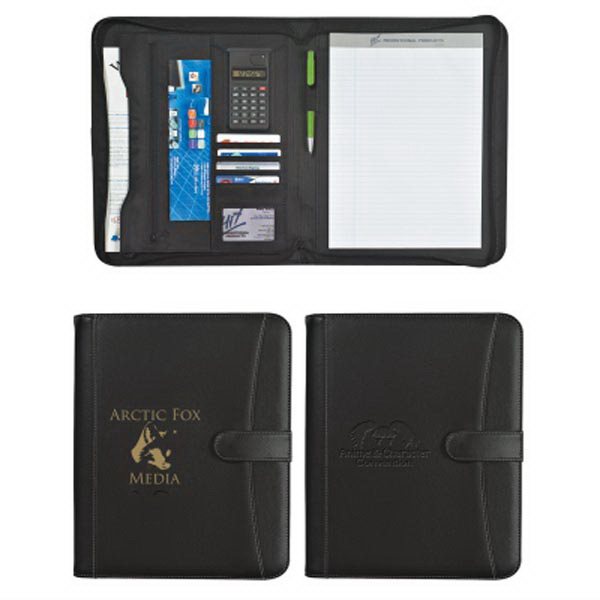 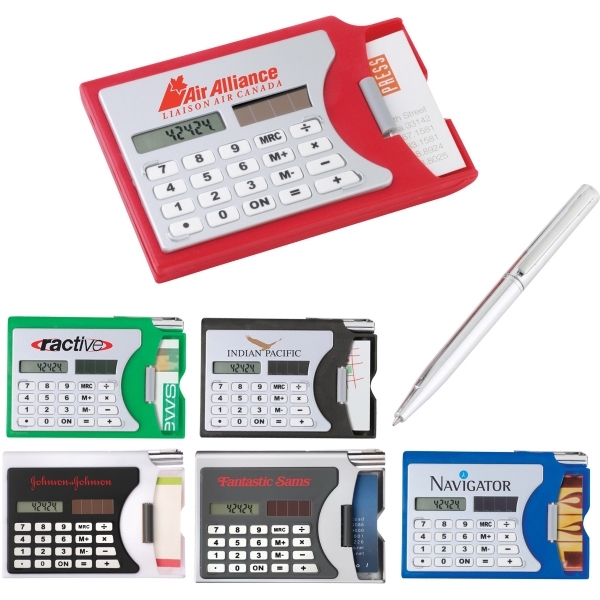 They are perfect for advertising banks, CPA's, and investment firms. 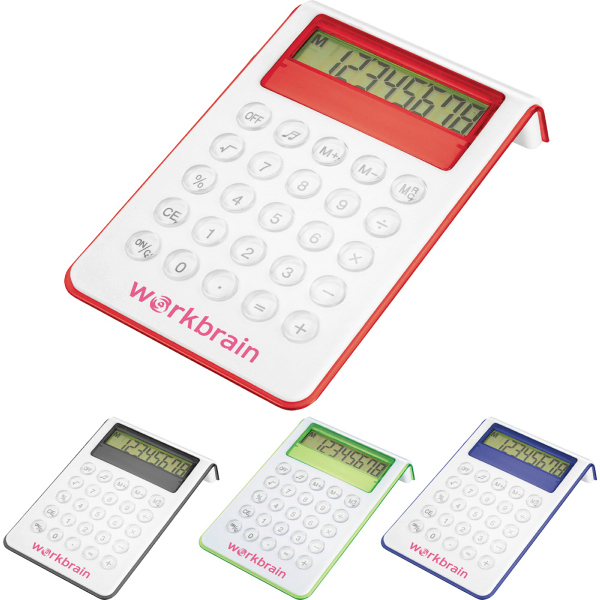 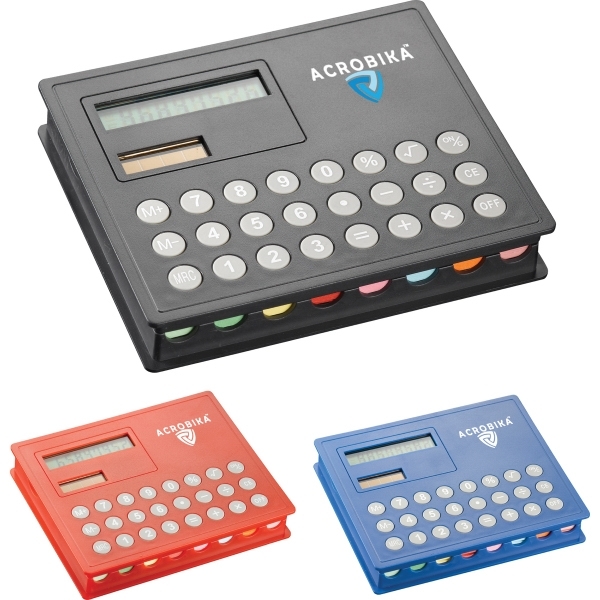 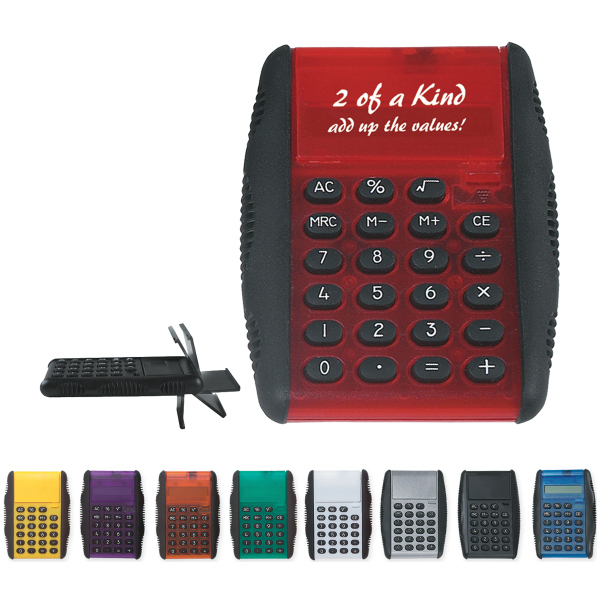 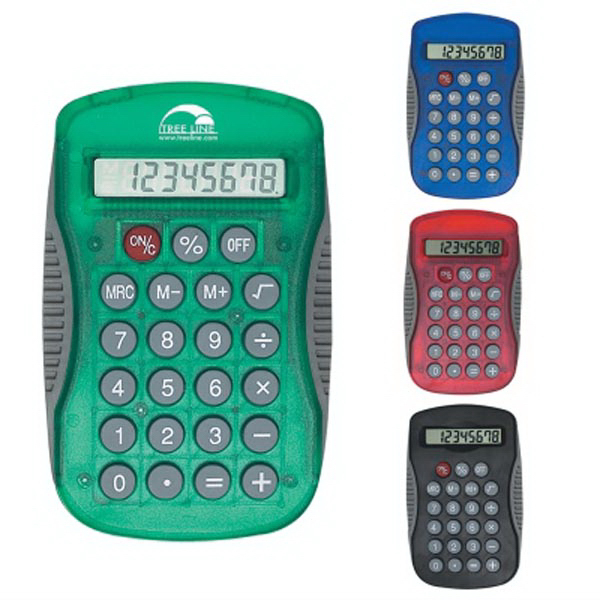 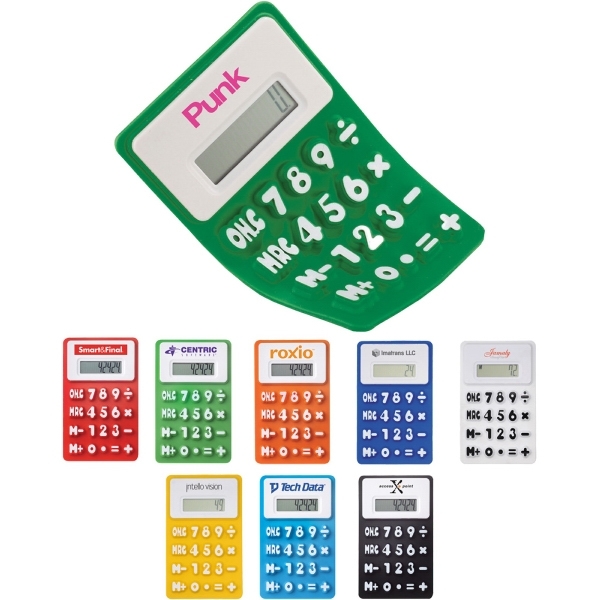 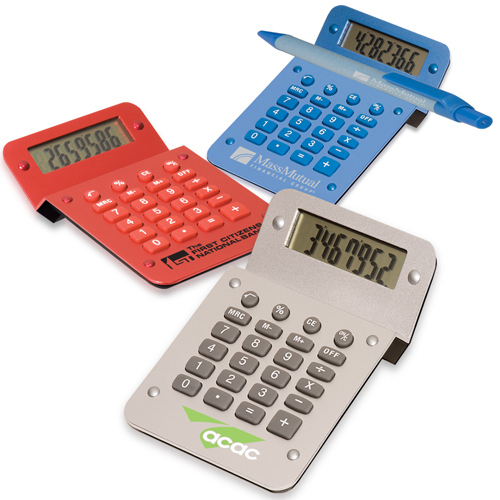 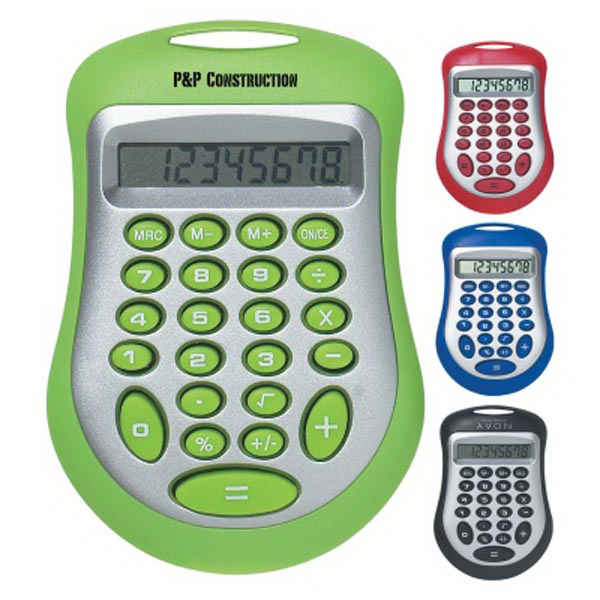 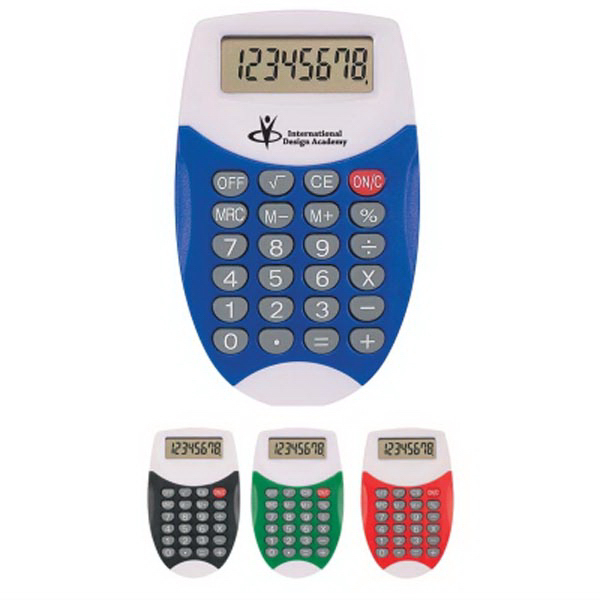 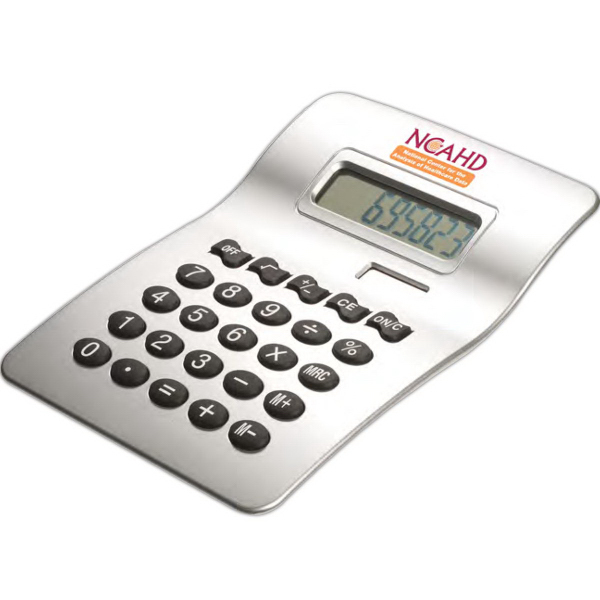 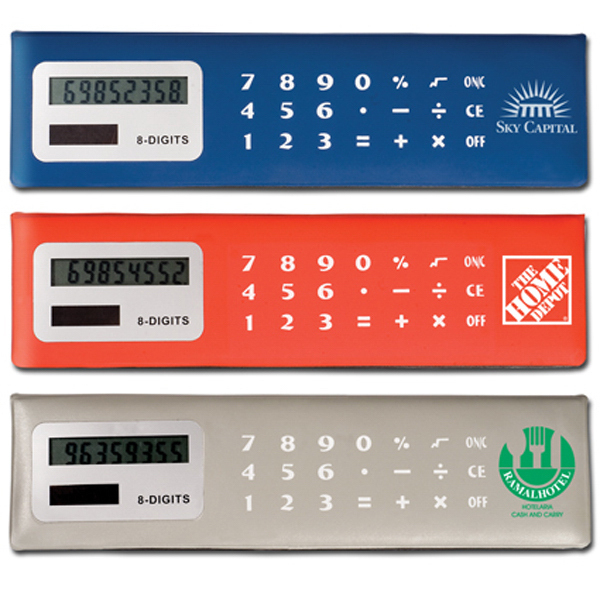 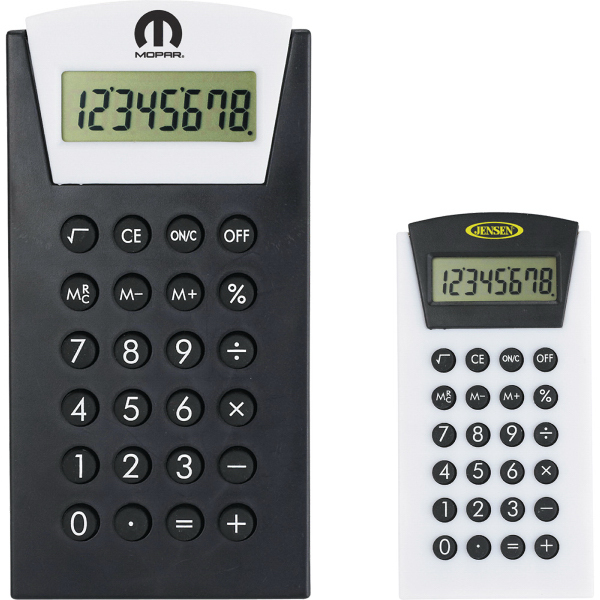 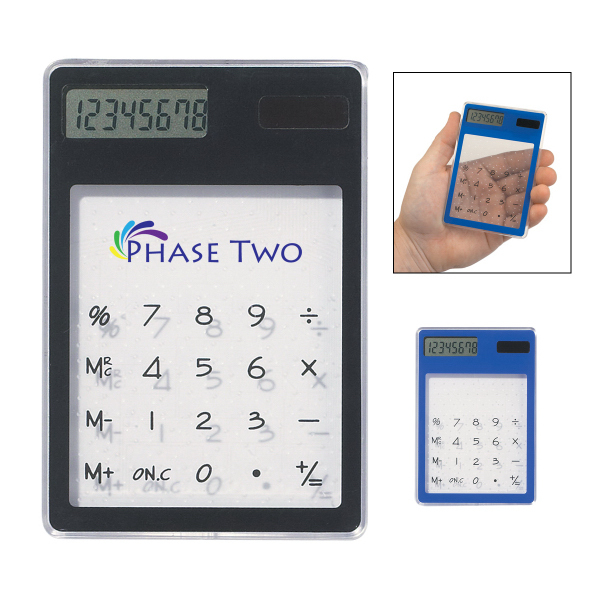 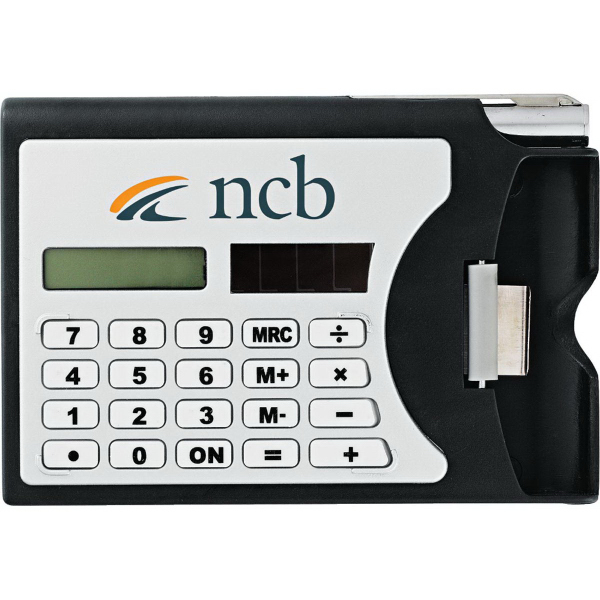 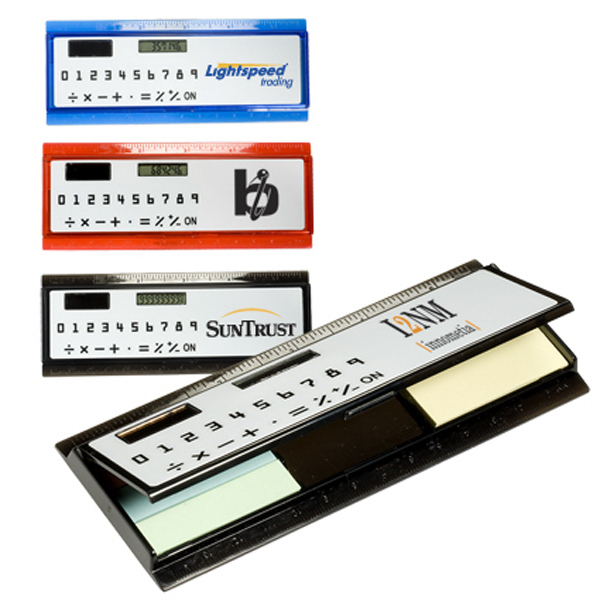 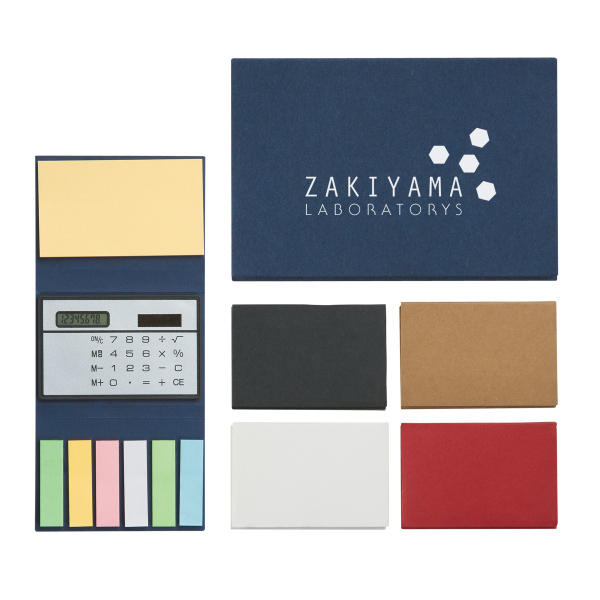 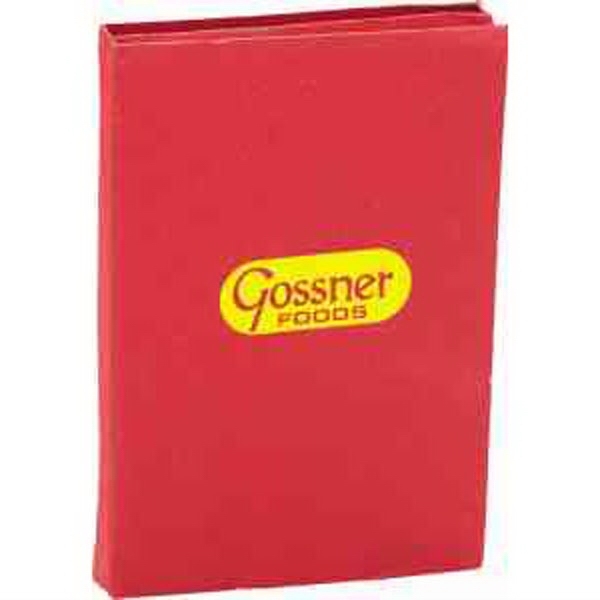 With so many color and size options, we make it easy to customize your calculator to fit your promotional needs. 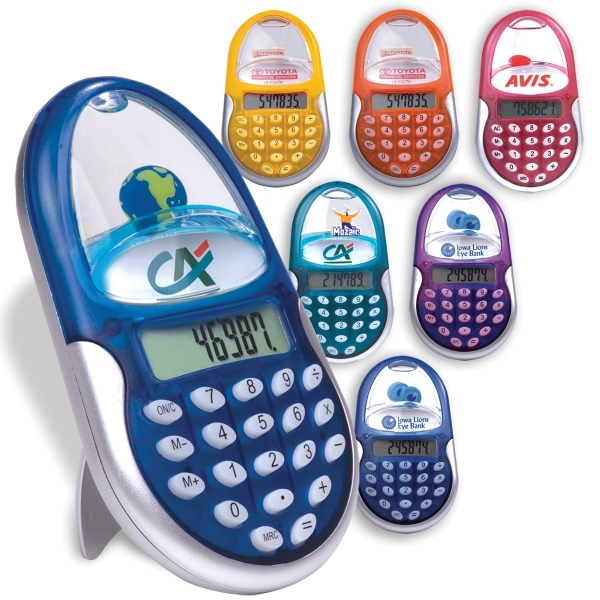 We also have a wide range of prices and can work within your budget for a great giveaway for trade shows and conventions.